Pigeon Forge, a mountain resort area, is located just 5 miles north of the Great Smoky Mountains National Park. It is home to thrilling attractions, exciting entertainment, shopping adventures and extensive dining choices. We are headed to Pigeon Forge for a three-night stay and you can choose activities, dining and shows. These available options will be denoted throughout the itinerary. Stops for rest and lunch will be made enroute to our overnight accommodations in Dublin, VA. Dinner this evening is at your leisure. After a continental breakfast at the hotel, we will check-out and continue our journey to Pigeon Forge, TN. Upon arrival, we will enjoy free time for lunch on your own and exploring in Gatlinburg. We will then check into our hotel, our home for the next three evenings. We will be staying at the Clarion Inn, Walden's Landing, located at Stoplight 2B on the Parkway. The hotel is within walking distance to four restaurants, shopping, miniature golf, a movie theatre and the Fun Time Trolley. The hotel features an indoor heated pool, outdoor lazy river and hot tub, free wireless internet and breakfast daily. All rooms have refrigerators, microwaves, coffee makers and hairdryers. The Fun Time Trolley provides safe, affordable and convenient "hop-on, hop-off" type of transportation. This evening you may choose to join us for an optional dinner and show. Dolly Parton's Spectacular Dinner Show at Smoky Mountain Adventures brings music, comedy, fun and food together for a world-class 2019 Celebration! This family-oriented fun-filled action and spectacle begins upon entering through Outpost. The real celebration and thrills begin with music, dance, special effects and acrobatics led by an energetic Master of Ceremonies and his songstress partner, set in a small Smoky Mountain town preparing itself for an epic celebration. Today explore Pigeon Forge's attractions on your own or come with us on an optional visit to Dollywood*. This evening you may choose to join us for dinner and a show the Hatfield & McCoy Dinner Show*. Visit Dollywood, the "Entertainment Capital of the Smokies". The combination of country music shows, family rides, delicious country cookin', and mountain artisans will make our day extra special. Dinner and entertainment tonight at the Hatfield & McCoy Dinner Show, where you're invited for a special reunion of the most famous feudin' family in history! Whether you're city folk or country cuzins, you'll love the singing and dancing, jaw dropping stunts and side-splitting comedy! This morning after breakfast at the hotel, maybe you would like to join us for one of our optional excursions*. Choose to do one, two or all three activities. Magic Beyond Belief starring Darren Romeo brings magic and music together for an incredible magic show performed daily! The only protégé of Master Illusionists Siegfried and Roy, Darren Romeo brings his world-famous talents to Pigeon Forge, creating a multi-million dollar "Magic Beyond Belief" style, fun-for-the-whole-family production show featuring a talented cast, Darren's magical illusions, musical tributes, levitations, and much much more! Darren is the only magician in the world allowed to perform Harry Blackstone's famous legacy of the floating light bulb! State-of-the-art special effects, lights, sound and lasers enhance this one-of-a-kind magical production! You must see it to believe it! 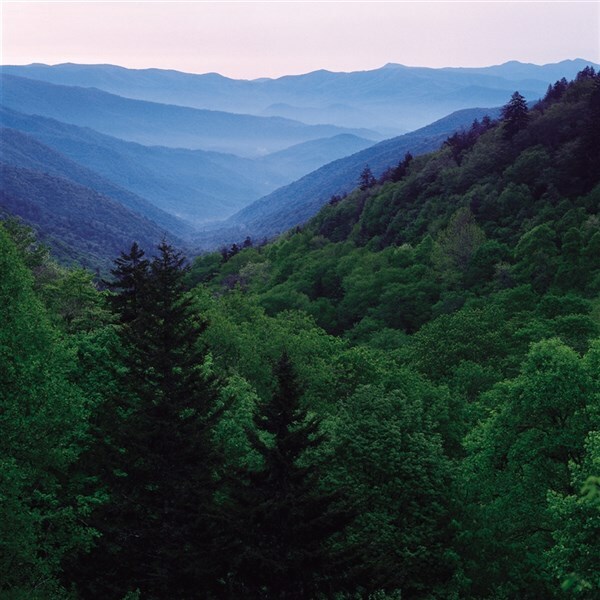 Spend the afternoon in the Great Smoky Mountains as our guide points out the highlights on our "Moonshine and Mountains" tour. We will head to the foothills of the National Park, visit the Greenbrier area and Arts & Crafts community of the Glades. 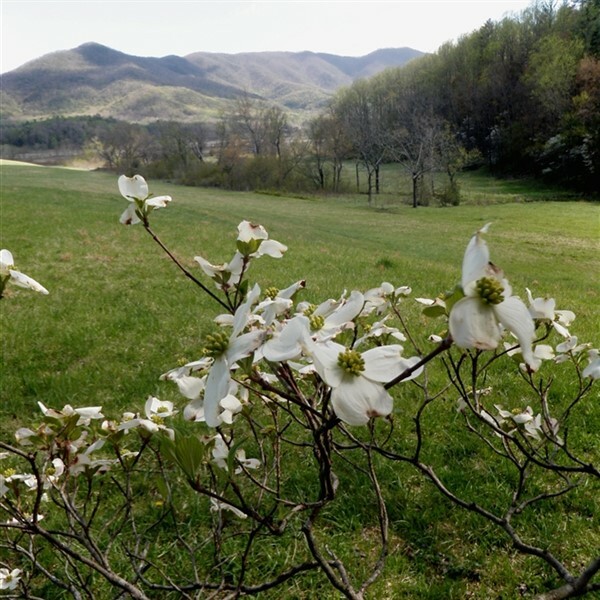 You'll learn about the mountain folk, understand how they came to be here and where their descendants are today! This evening we will see one of the best shows in town- the Smoky Mountain Opry. 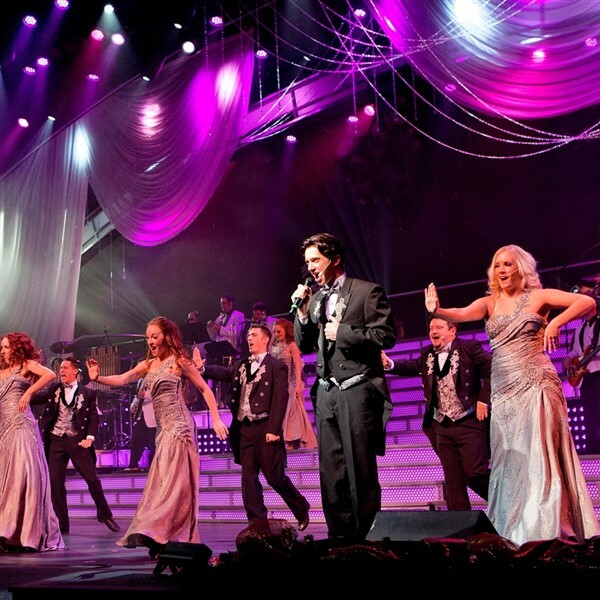 The Smoky Mountain Opry brings the heart and soul of music onstage in a high energy show! This morning after breakfast, you will be free to explore Pigeon Forge at your leisure. Later today we will all enjoy lunch on your own and a tour of Bush's Beans Visitor Center in Chestnut Hill, TN. Here you can trace the values and events that made BUSH'S BEST what it is today. Enroute to Dublin, Virginia we will stop in Bristol for a tour of Bristol Motor Speedway. With stops for lunch and rest enroute, arrival home is scheduled for early evening.